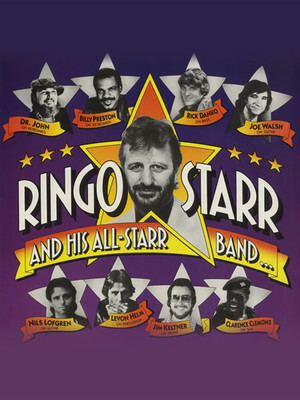 Why See Ringo Starr And His All Starr Band? 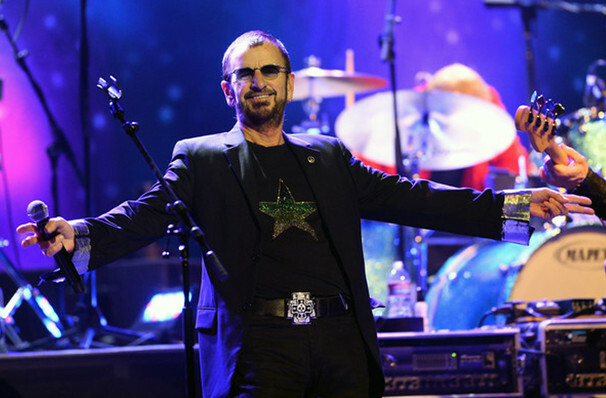 Since beginning his career with The Beatles in the 1960s, Ringo Starr has been one of the world's brightest musical luminaries. He has enjoyed a successful and dynamic solo career as a singer, songwriter and drummer, an active musical collaborator, and as an actor. Having shaped the popular music landscape for decades to come as one quarter of the Fab Four, Starr is a certified legend. 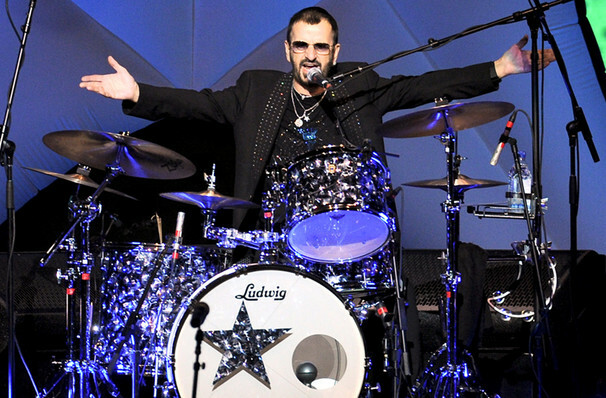 Drawing inspiration from classic blues, soul, country, honky-tonk and rock 'n' roll and with, Ringo continues to play an important role in modern music with his solo recording and touring. 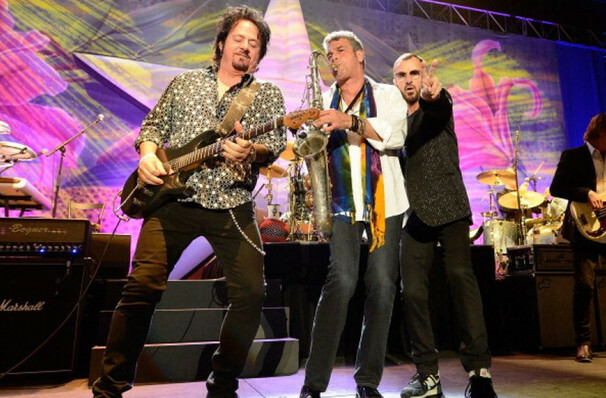 The longest running All-Star line up came together in 2012 and have been touring with him ever since, this includes; Todd Rundgren, Gregg Rolie, Steve Lukather, Richard Page, Warren Ham and Gregg Bissonette! Sound good to you? 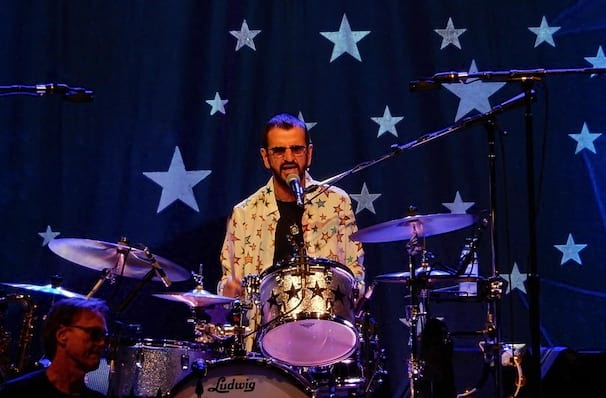 Share this page on social media and let your friends know about Ringo Starr And His All Starr Band at Durham Performing Arts Center. Please note: The term Durham Performing Arts Center and/or Ringo Starr And His All Starr Band as well as all associated graphics, logos, and/or other trademarks, tradenames or copyrights are the property of the Durham Performing Arts Center and/or Ringo Starr And His All Starr Band and are used herein for factual descriptive purposes only. We are in no way associated with or authorized by the Durham Performing Arts Center and/or Ringo Starr And His All Starr Band and neither that entity nor any of its affiliates have licensed or endorsed us to sell tickets, goods and or services in conjunction with their events.